Dogwood Oaks Farms in Lakeland, just minutes from Arlington & Wolfchase. 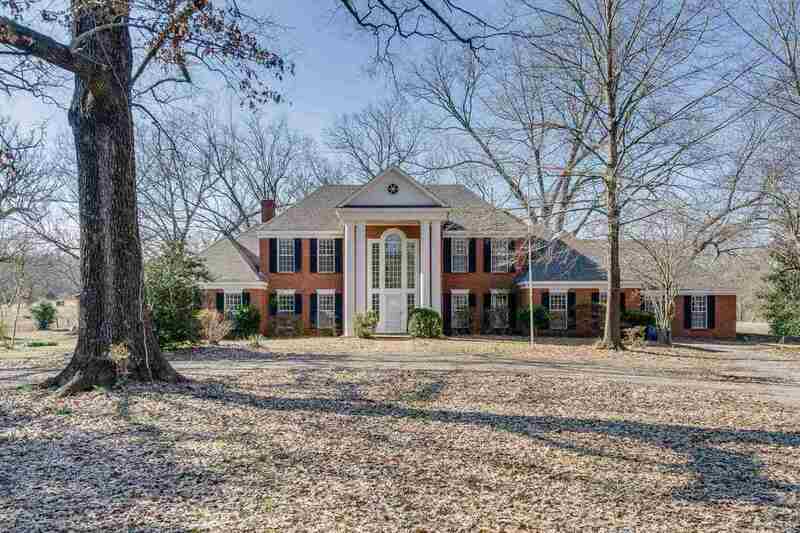 Beautiful home on 7 acres., 4BR, 4Baths,Cedar lined closet. Impressive 18ft entry with stairway, 22x30 den. Additional 10 acres available if buyer is interested. The property has not been surveyed yet, but the 5 acres will be staked off for the buyer. Roof is approx. 1 yr. old, freshly painted outside & some inside. New central VAC & new AC upstairs. Seller is in process of tearing down old barn. Lakeland Schools.